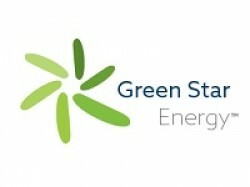 Green Star Energy provides a fresh approach to energy. Being independent, we’re continually watching the market to keep our prices competitive. Renewable energy is not an afterthought and we’re proud that our green energy tariff is 100% renewable, and affordable.